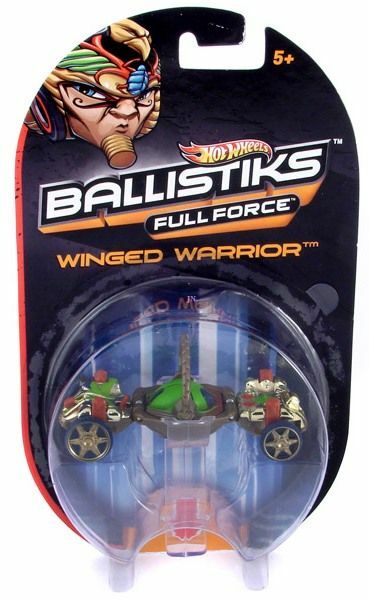 Hot Wheels 2012 Ballistiks Vehicle. Balls transform on impact! Create the ultimate rumble with these transforming daredevil ball cars! Issue a challenge, then take down the competition with firepower, skill and fast paced battling action! With endless ways to play, the only question is How do you roll? Ages 5 and up.